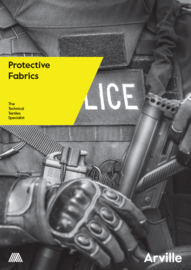 Arville are specialist manufacturers of ballistic, slash and stab resistant fabrics for use in body armour, apparel and protective equipment for the police and military. 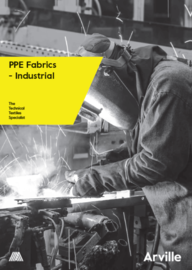 The performance of our textiles is unequivocal; especially when it has a particularly demanding end-use application. 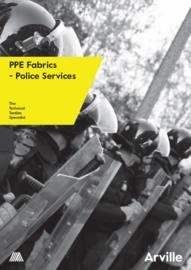 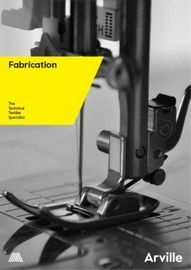 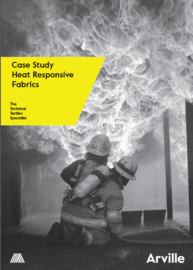 We’ve created many fabrics, some of which offer critical protection against hazardous or extreme conditions.